How to be a Psychic Clairvoyant? How to Develop Your Psychic Powers? Psychic Test : Way to Know If You are A Psychic! 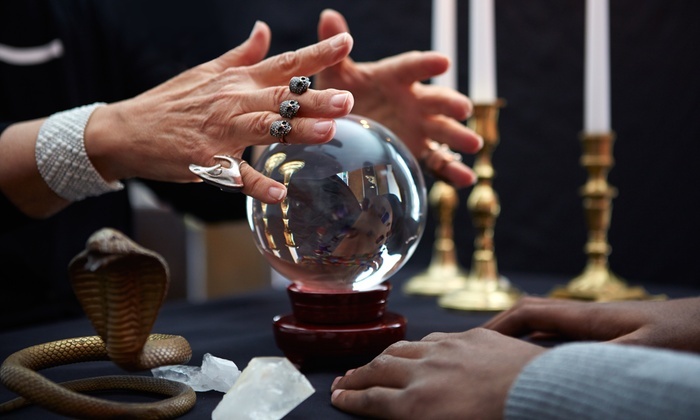 A psychic reading is an attempt to recognize information using the heightened perceptual skills and five human senses such as touch, taste, sight, sound, and instinct. These basic human extensions are called clairvoyance (vision), claircognizance (factual knowing), clairsentience (feeling), and clairaudience (hearing). Known to be a scientific technique, psychic reading allows psychics to derive seemingly specific information about people from social cues.The term is mainly associated with physic-based consultation given in a home, over the phone, or at psychic fairs. There are a handful of psychic readings that are famous and practiced all over the world. Some of the far-famed readings include Tarot reading, palm reading, aura readings, astrological readings, email psychic reading, to name a few. Though the practice of psychic readings might not include the use of tools, but a professional psychic may have one or more specialized areas of expertise. In this illusionary world, Tarot cards have been greatly popularized.Traditional decks are available in varied shops and bookstores. There are also new decks that are available in New Age bookstores. 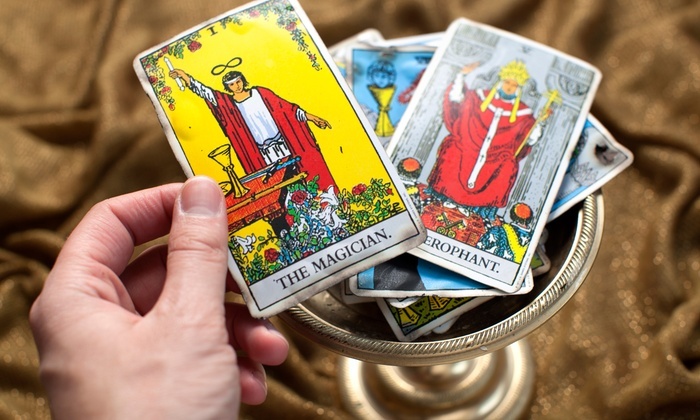 Tarot card reading require psychic abilities, and tarot cards can be used as a psychic or cold reading tool and hence, tarot readings are famous at psychic fairs. Palmistry is one of the most popular method of psychic readings, involving predicting of one's future through the study of the lines, wrinkles, curves, and shapes on the palm. 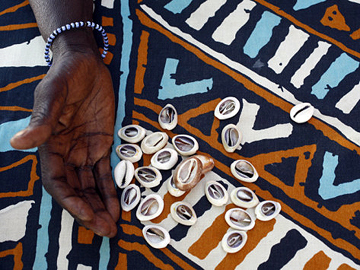 The palm reading requires psychic abilities and cold reading abilities. Do the Lines on your Palm Change? As per the principles of palm reading, lines on your hands can change. However, it's not so much that your future changes it, it's the actual occurrence of the event. Your dominant hand records the events in your life - so that's the hand where you would most likely see changes. This psychic reading involves the interpretation and observation of auras. Aura reading has been the subject of interest for many years. It is said to be a field of luminous radiation surrounding a person. They claim to have a unique ability to sense or see an individual's aura. There are many people who believe that everything has a charismatic aura and is enclosed by a field of its own energy that can be seen through Kirlian photography. 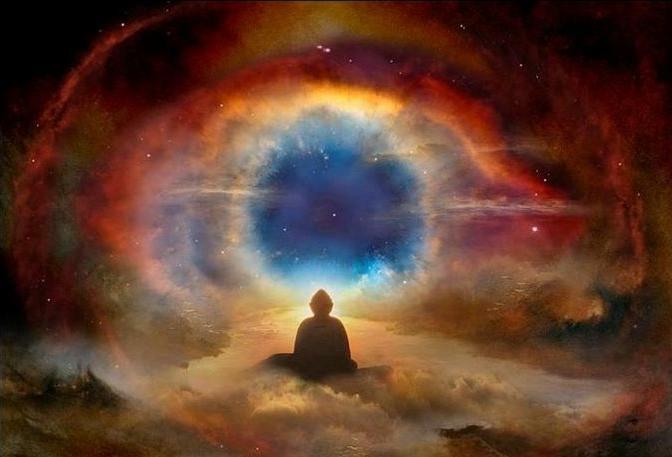 Hence, the ability to see or sense auras is considered a psychic skill. What Color is my Aura and What does it Means? Blue Aura: Associated with your throat, thyroid. cool, calm, and collected. People are caring, loving, intuitive, and emotional. Silver Aura: Silver is the color of abundance, both spiritual and physical. Lots of bright silver can be a sign of abundant money, or awakening of the cosmic mind. 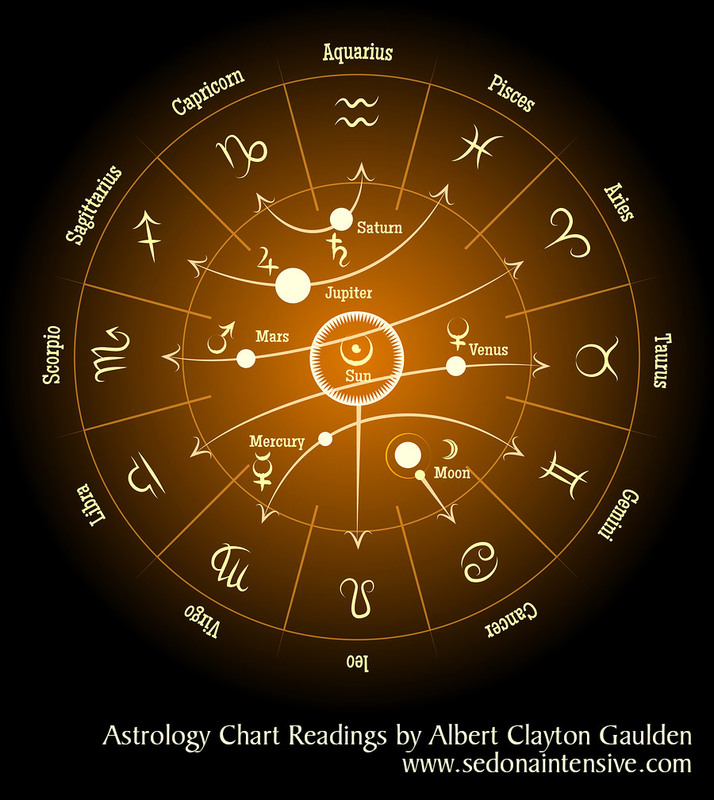 Astrology is the study of how distant objects in the universe such as planets and stars have an effect on our lives. It is believed when one is born, the position of the planets, stars, sun, and moon to have an effect on one's personality. They decide our health, wealth, happiness, and relationship status in our lives and even foretell future events such as one's financial success. Lithomancy readings can be conducted with suitable gemstones that are submerged in water, or tossed as a set and read by mutual proximity. They are used by various cultures throughout the world. A psychic reading that is more common is crystallomancy, which is also known as crystal gazing. It can be done using a quartz as a crystal ball. It is a form of psychic reading in which the reader claims to obtain information about another person through physical contact with their possessions. Psychometry readers often ask questions related for their personal belongings, such as photographs, glasses, wedding rings, car keys, etc., for the proximate reading. The belief behind this process is that objects which are in close proximity to a person for a long period of time hold some of that person's energy; energy which can be identified. This method has been used to find missing persons. 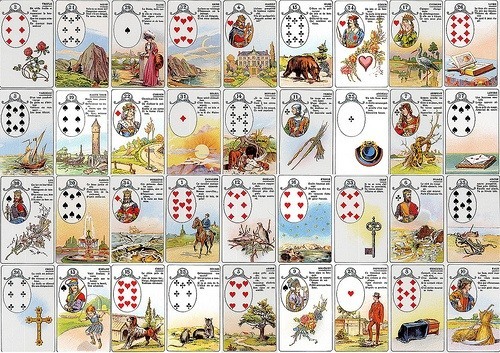 Cartomancy is a kind of divination that can be done using a deck of cards.The Tarot is a form of cartomancy that can facilitate overall growth and development as the symbolization of the cards can be represented to inner psychological conditions and unconscious 'blockages'. Cleromantic reading is a kind of casting small objects and reading them by their orientation, mutual proximity, and position. There are a handful of variants used throughout the world. A distant reading meaning, "remote perception" or "traveling clairvoyance" can be practiced without the reader ever meeting the client. This can be conducted using telephone, text letters, messaging, chats, email, and webcam readings. We are not aware of the fact that we're actually all connected to a energy that we just can't see. A good psychic has the capability to take a baby step into an area where they can feel those connections. They can utilize their powers to 'detect' to what's going on for you in a medium that gives them an intuition or insight into any subject or themes that seem to be screening out. Einstein talked about there being no real division between past, present and future which becomes very easy when you connect with this energy. That's why psychic readers can see into your past, present, and all the events or occurrences that are likely to happen in the future. From helping you look at all aspects of life to finally making you more positive towards life, psychic readings help you feel more in control about current tendencies. If you're facing important decisions in your life, then a psychic reading helps you understand the choices you have made in order to make your life stress-free. Psychic readings give you the chance to get persistent guidance, especially if you are going through a tough time, also giving you the affirmation that you need to lead a prosperous life. Psychics, mediums, clairvoyants, and tarot readers own an intuitive mind in order to tune into your voice vibration and to link the energy with your past, present and your future. They may detect events from the past experience and bring a significant amount of your life which is still connected with you, but this confirms you that they have a good connection and will be able to provide noble guidance for the future. 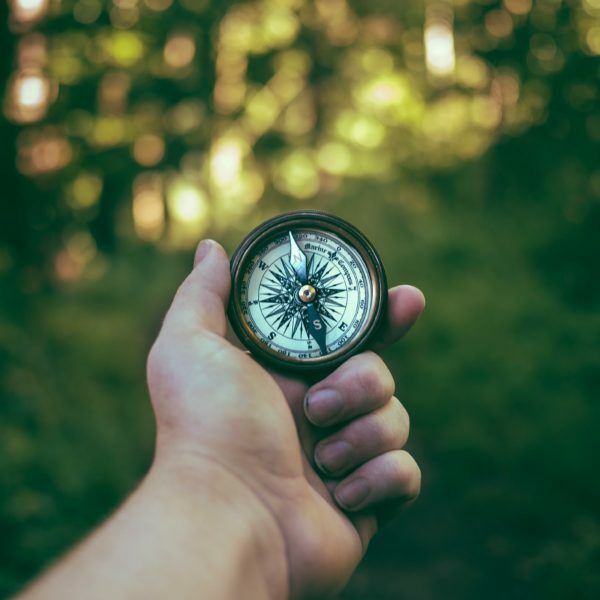 If something is distressing you or you are making an important decision, then it's a good idea to mention it to the psychic reader at the initial session of your reading, so that they can concentrate on this area and ensure they give you the best guidance possible. A psychic reading gives you beneficial insight into your current situation. Whether you are going through a tough time or difficult phase in your job, or you are simply considering a change in your life, or you are hoping to shift to a new place, so you are trying to recover from your health, the psychic readers help is everything you need to make your life simple, effective and worth-living. Their guidance gives you the inspiring and encouraging guidance. So, if you are feeling distressed, don't wait further and connect to the best-in-industry psychic readers available in the industry today. 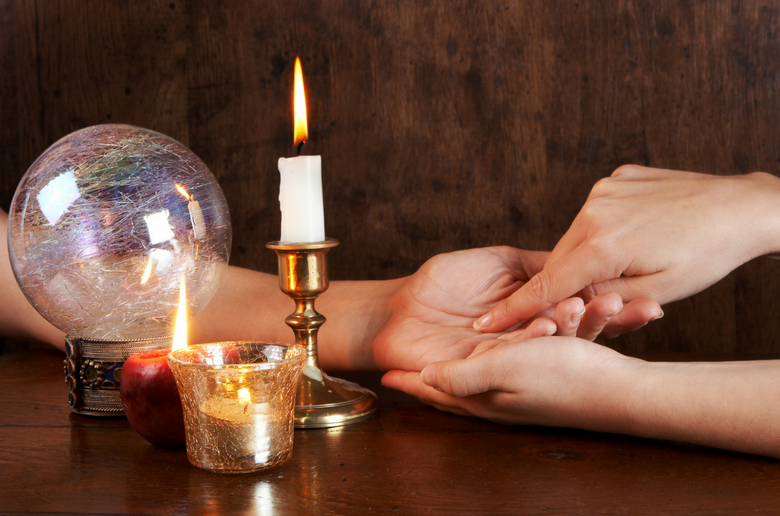 Psychic readings have been prevalent for quite a long time. There are many people who take help and inspiration from psychic readers. Very few people know but there are a handful of Hollywood and Bollywood personalities who are known to seek advice from renowned psychic readers. Psychic readings have benefited many people from diverse industry that includes love, career, money, relationship, and health problems. You may be thinking why people opt psychic readings and what could be the benefits of taking a psychic to conduct a reading for you. Below are some of the benefits of getting a psychic reading done. In this chaotic world where mental clarity seems like an unattainable concept. It's easy to feel strangled and lost when you're simultaneously trying to question the events or occurrences of your previous birth, get a better grip on things in the present, and plan for a better future. If you're feeling overwhelmed from analyzing different aspect of your life, a big payoff of a psychic reading is a catch. A good psychic will pull energies from your past, present, and future in order to provide the beneficial insights. They may explain some key points of connection to give you peace and confidence about how your journey has been, is, and will be carving. They may recall some past events of karma and life lessons that served you, give you an explanation of "why", or show you the bigger picture that will turn your sad days into the jolly ones. A psychic reader's synthesis of your past, present, and future may give you with a statement of time travel mechanism between your life and your personal self. It's an intuitive feeling of knowing what you've been chasing the best with this purposeful life and that you're still following the right path. A psychic reader can also read your mind. Maybe you've been having recurring dreams about a particular person, object or event which can later be taken as a token during your psychic reading. There could be a handful of ways through which "coincidences" line up as your psychic tells you, like remembering certain repetitive numbers throughout the day, finding belongings in odd places, or getting a call from an old friend out of the blue. A psychic reader might assure you that no, you're not mad, you're just receiving signals, notification or message-and it's exactly what your mind says. Psychics serve as a mediator to pass on or deliver messages from the other side. They communicate with the spirits around you, from your loved ones to your guardian angels who've passed on. You may receive a touching-wrenching personal note from your lost one or be given sensitive message or information about their death note that will help you understand their suffering and place their trust on the well being of the afterlife. Your psychic reader may even show you a vision of a horrendous spirit or deadly being sitting next to you, which may turn out to be a nightmare for you. While it may be the least fun to hear, consultation from a psychic reader may help you come to terms with actions and behavioral activities that aren't serving you. Your reading may help you face your fears struggles, resentment, insecurities, dependencies, and other toxic factors that could be interfering with your ability to move forward with negative thoughts. A psychic reading can often identify a sense of closure and cleanse all your thought process by enabling you to remember and dissolve your blocks. Specifying the ways you resist a potent change is a baby step toward releasing past experiences and moving freely into a better future. Psychic readings are helpful in letting you know what is coming for you. There are times when you face several problems in life that have left you disheartened and depressed. You would find it much safer to take help of a psychic and get a reading conducted as you would no longer be amazed by negativity around you. With the help of a psychic reader, you would be able to face all your problems in life. Such psychic readings are known to describe you why certain things happen in your past. These psychic readings are explained to provide you with mental clarity and proper clarity of the proximate reasons. The prime advantage of seeking psychic reading is that you get enhanced mental clarity and spiritual belief. People are now capable of inferring knowledge about their past, present, and future. This information is really helpful in releasing all the negative thoughts and irrelevant energies that seem to bother you and present around your surrounding. You could, at last, be given an abundant source of happiness and gain satisfaction, accomplishment, and contentment like never before. Psychic readings prove to be really helpful in helping you retain your past, present, and future. With the help of psychic readings, many Bollywood and Hollywood celebs attain sheer joy and abundant happiness in their lives. You could easily connect to a good psychic reader to infer more knowledge or information about your loved ones. There are times when you no longer able to understand why your loved one is behaving in that particular fashion or manner and you have no idea as to how to control his behavior. You could then take help of a psychic reader by getting a psychic reading done. Through psychic reading, you would get to know a lot of individual information about all the spirits you care about. Get to know whatever you wish to learn about all the closed people in your life. Once you are able to gain information about your loved ones, you would be in a better situation to understand their condition and help them effectively in all aspects. There is one of the most important aspect that could positively be used by psychics is terms of your family relationships. With the help of a psychic reader, a single person who is leading a lonely life can lead a marital life. They can get a rough idea of what kind of life partner they should consider looking for. In order to build a strong relationship, you need to look for a compatible partner who is going to be with you through thick and thin. So, it is one of the best idea to get the psychic reading done for individuals who are looking for an ideal partner. You need an understanding and compatible life partner for your relationship to work and a psychic reading helps you in selecting an ideal partner. At some age or the other, we, as children, adult, or being have some nightmares and we even, avoid them as a factual incident, but what causes the problem is the meaning or symbol attached to the dream. Our dreams play an integral role in our lives and they have a hidden meaning attached to them. They are somewhere related to our conscious mind that we often called a dream theory. Dreams hold a great significance whether they try to give you some hidden indication of the incident or event that is going to occur or take place, or they must have hidden symbol attached to it. Connecting to a psychic reader helps you infer the meaning or hidden symbol attached to your dream. So, if you are worried as what to do when a dream scares you or if you have a recurring dream coming in your sleep, then wait for no longer and visit a psychic reader in the industry today. If you are facing a personal loss, then fret not, instead, connect to the best-in-industry psychic readers available in the industry today. Losses can be of varied types- personal, social, physical, emotional, spiritual, economic, or financial. If you face any of the loss then, don't lose hope and don't get yourself disheartened, instead go and seek help of a psychic reader and get the psychic reading done at your personal place or home space. Their intuitive mind and energies can help you recover your loss and makes you more confident as an individual. So, if you are going through a personal and emotional turmoil and find it difficult to cope with the dark abyss in your life, created by the tragic death of your loved one, then psychic reading can be of great help. Your tough time and difficult phase could easily get past by getting a psychic reading done. A psychic reading could prove to be really fruitful in lifting you up as a more evolved person. So, if you are wondering as what to do when you are facing some psychological, mental and spiritual problem, then connect to the best-in-industry psychic readers who are far-famed for their psychic readings around the world.